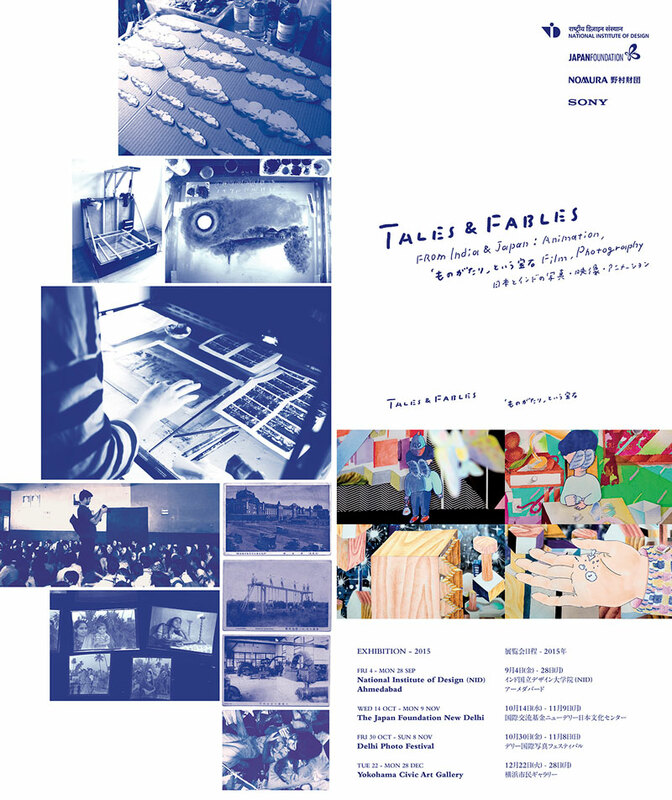 You are cordially invited to TALES & FABLES from India & Japan: Animation, Film & Photography, an exhibition of selected works by 19 emerging & mid-career Indian & Japanese artists and collectives working in media arts. This exhibition and the accompanying catalogue are intended to function as an anthology of tales and contemporary approaches in storytelling from the two countries. Emonogatari: This is Our Story, Shiho Kito’s on-going visual art project with narratives rewritten from texts, letters and old photographs from WWII (1939-45) will be exhibited.